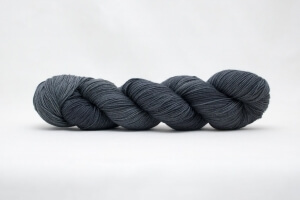 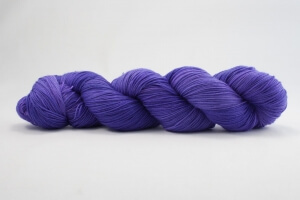 NoDa Sock is a 75% Superwash Merino, 25% Nylon blend, 100 grams approximately 463 yards. 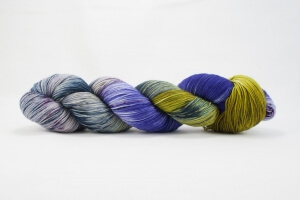 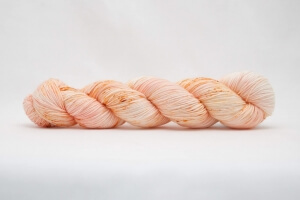 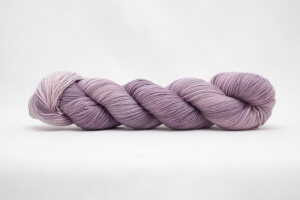 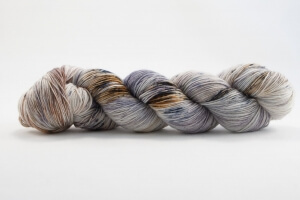 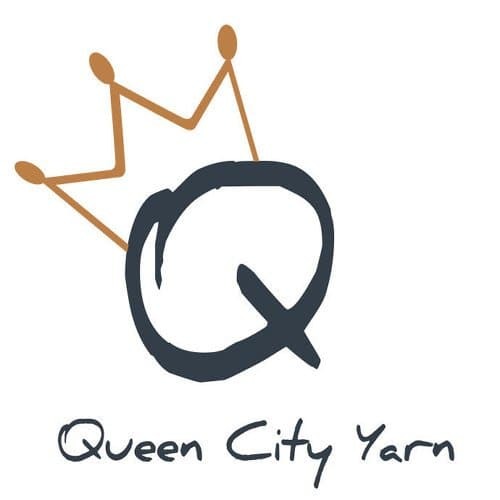 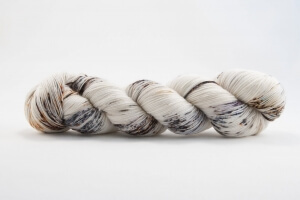 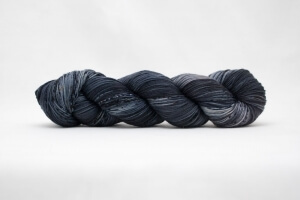 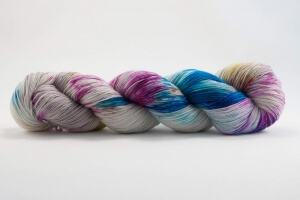 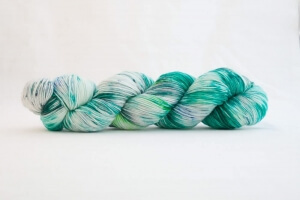 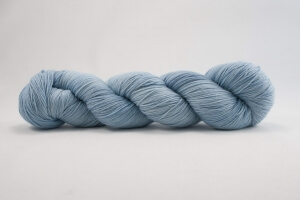 Queen City’s dye technique means each skein will be unique. 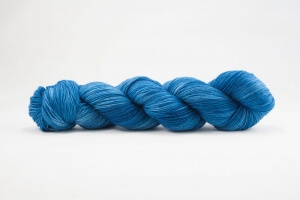 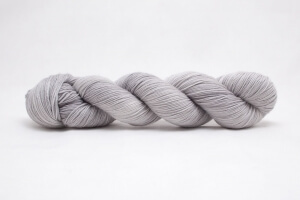 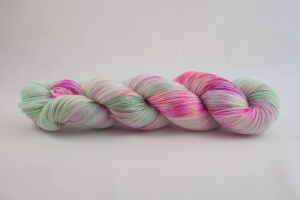 Your skein might vary slightly from what is pictured. 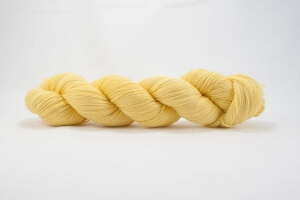 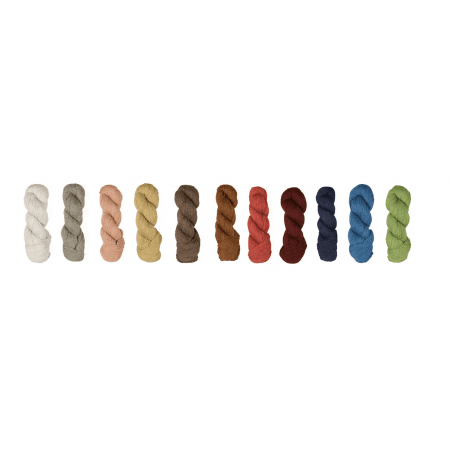 The colors may vary from monitor to monitor and we try our best to accurately represent and describe the yarn, Pictures are as accurate as they can be, if you have questions regarding colors, please message us before purchasing.